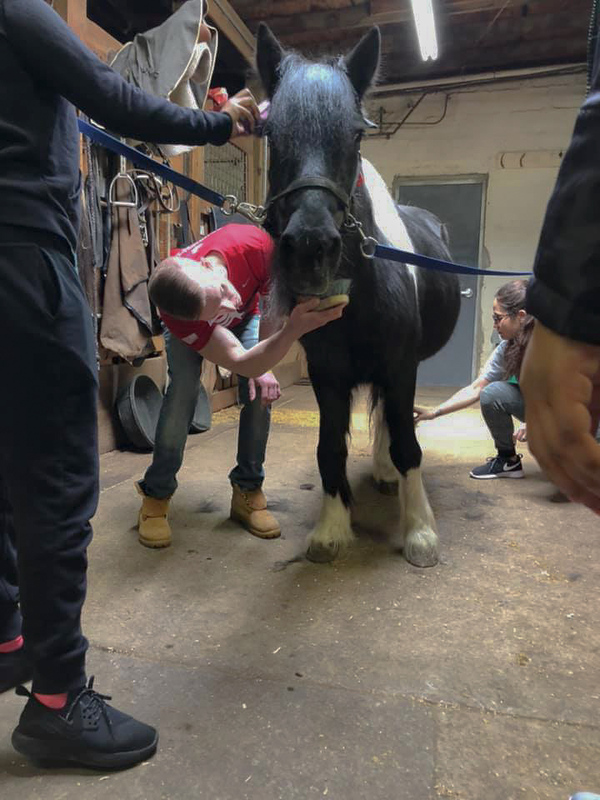 Team RWB coordinated a volunteer event with Gallop NYC, an organization whose mission is to provide therapeutic horsemanship to people with developmental, emotional, social and physical disabilities. 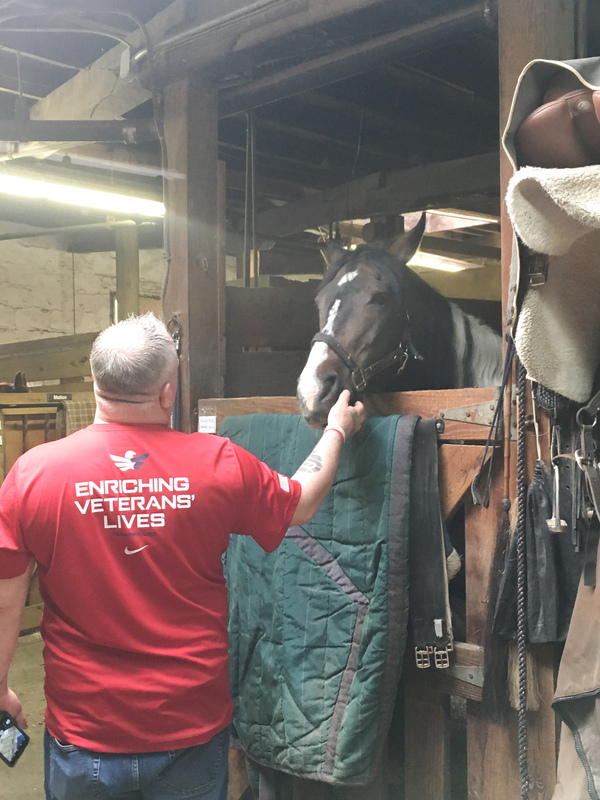 Volunteers with Team RWB assisted with grooming horses, cleaning the stables, and side walking with riders during their therapy sessions, helping them to learn new skills and be inspired to live life fully, productively, and independently as possible. 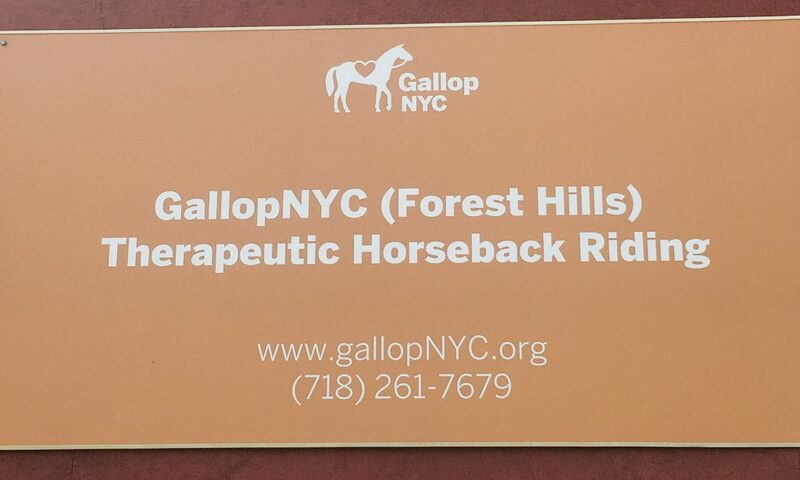 The Gallop NYC Veterans program offers horsemanship leadership programs to veterans free of charge. Therapeutic horsemanship is said to be effective with veterans for both physical and emotional rehabilitation. 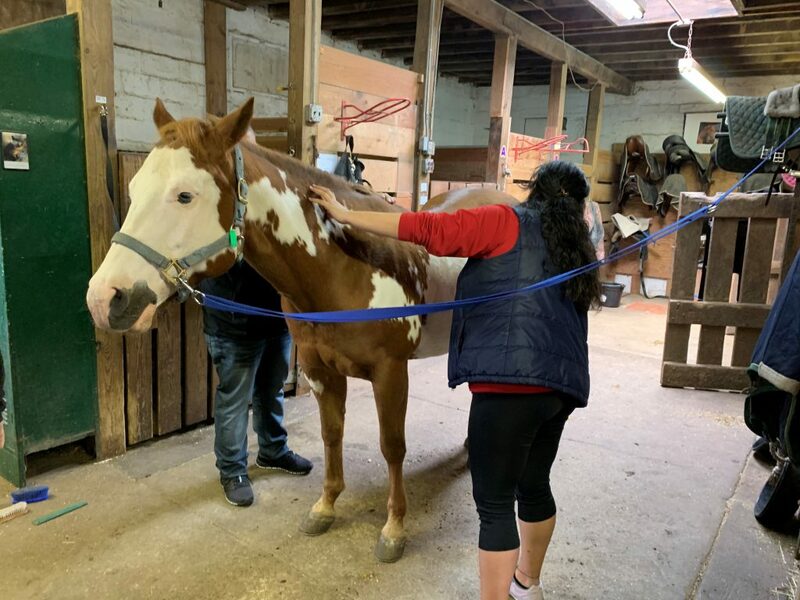 Gallop NYC’s therapeutic horsemanship program for veterans focuses on interactions with horses and builds upon improving personal decision-making and self-regulation.